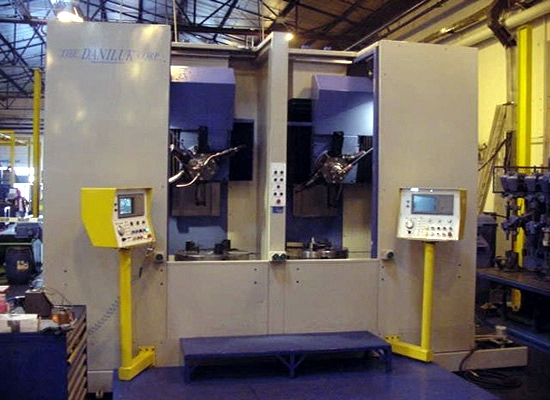 Daniluk Machine Tool Rebuilding, Retrofits and Remanufacturing of Machine Tools. 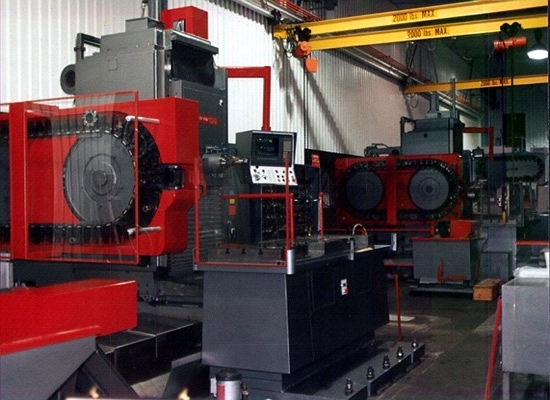 Daniluk - machine tool rebuilding, machine tool remanufacturing and machine tool retrofits, machine tools. 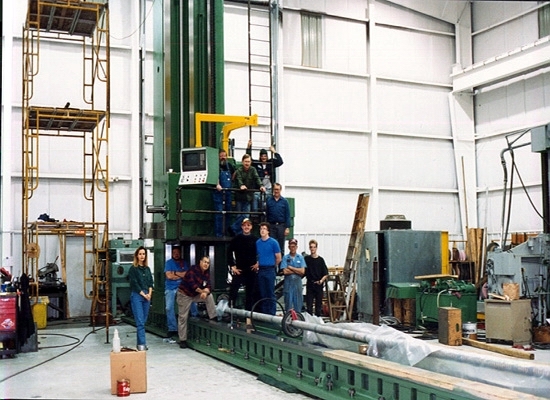 Learn more about The Daniluk Corporation. 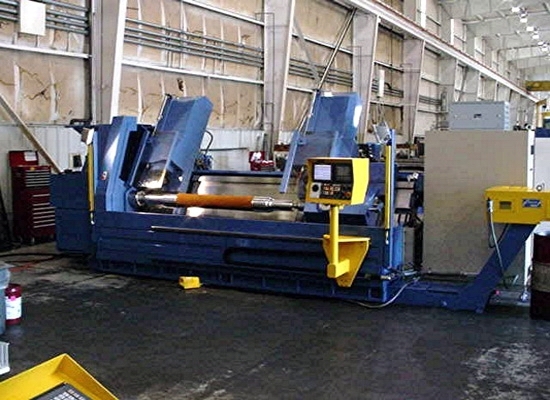 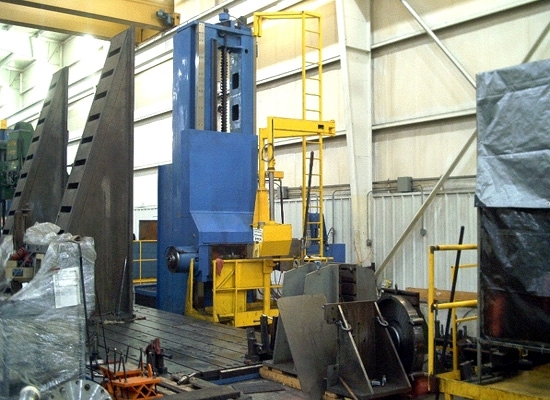 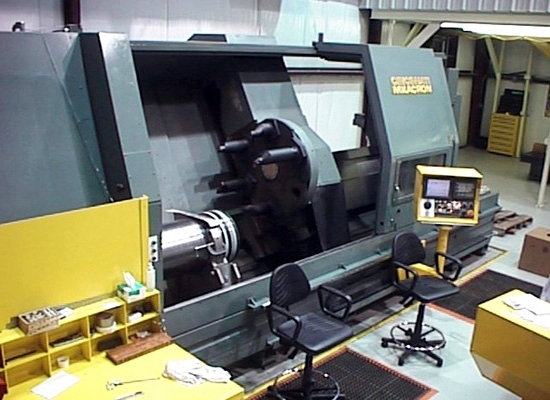 The Daniluk Corporation is the leading rebuilder of large machine tools in the United States. 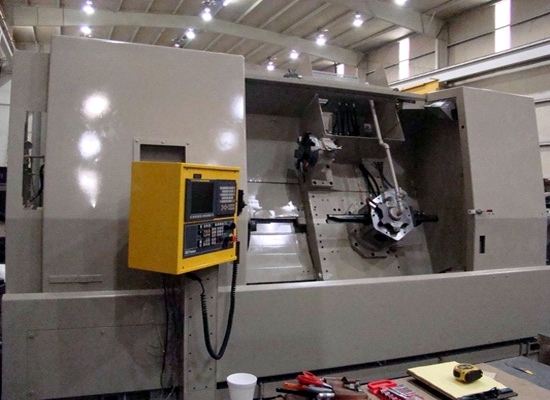 Our in-house engineering, machining, way grinding and highly trained machine rebuilding technicians offer the best machine rebuild program available. 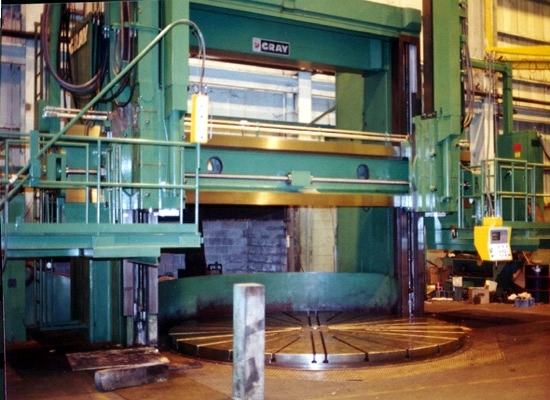 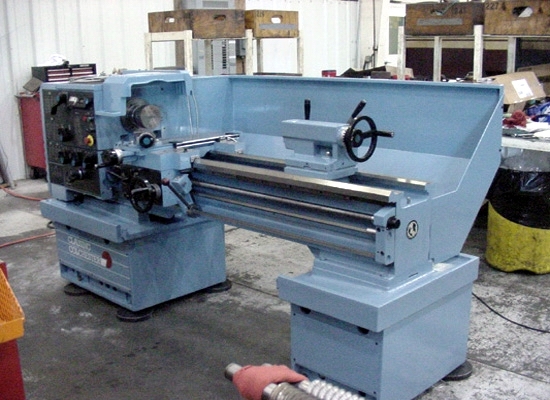 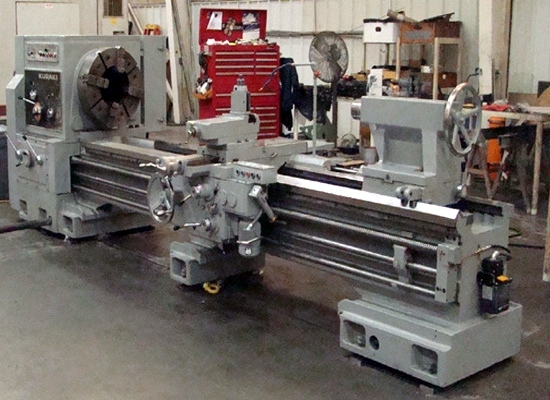 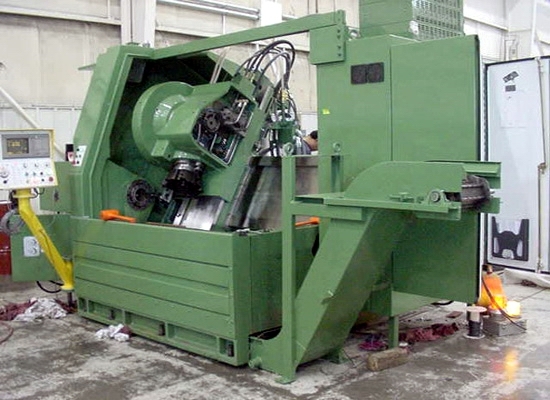 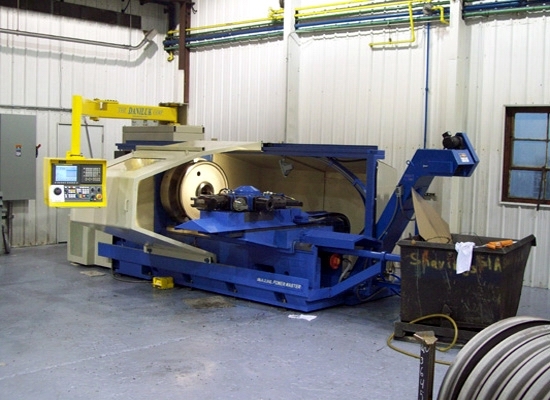 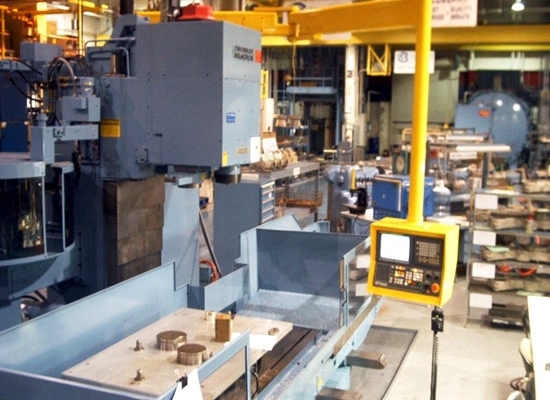 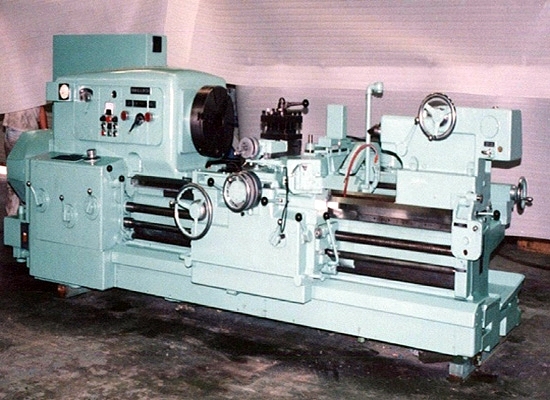 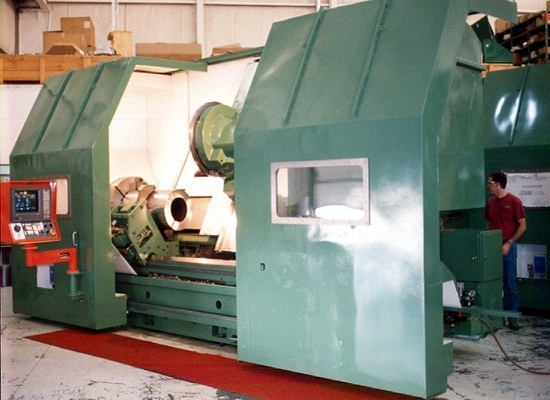 Daniluk has an extensive experience in medium to large machine tool rebuilding. 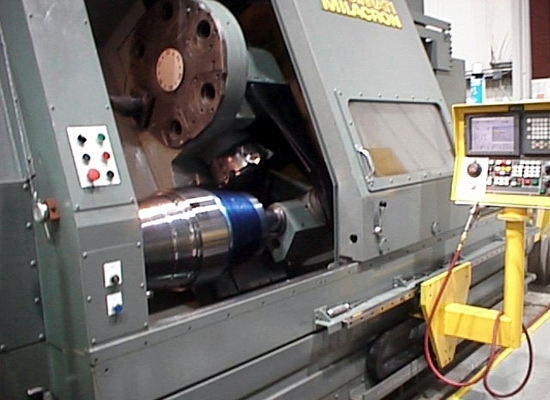 One or our specialities is to convert manual machines to full CNC including upgrading the drive system to the latest technology in precision ball screws and servo systems. 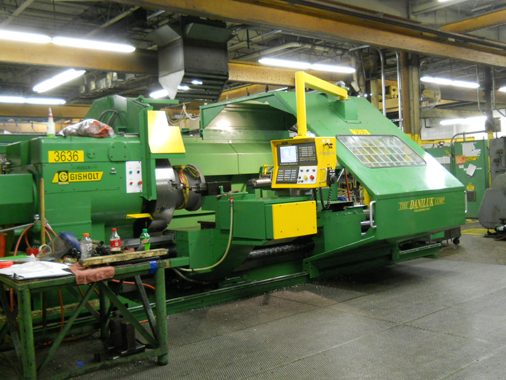 All remanufacturing processes are controlled in-house at our Oklahoma City facility. 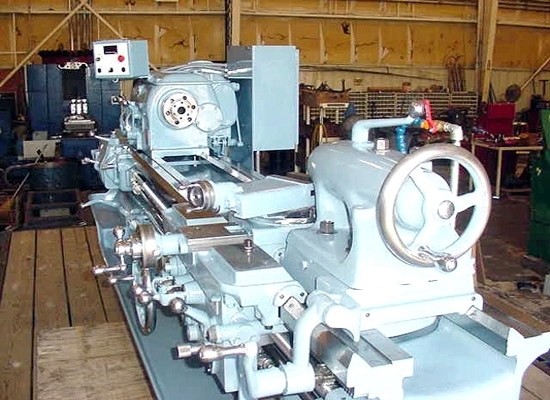 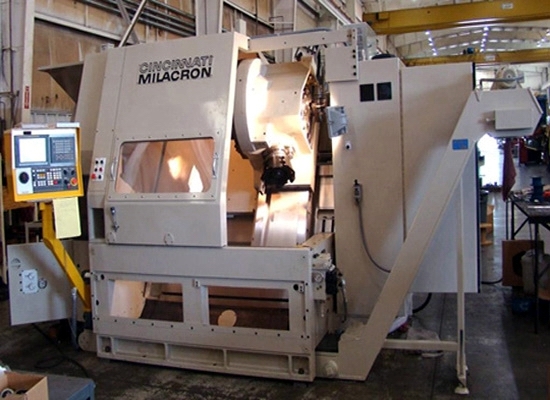 Our processes include full re-engineering of the machine tool, by investigating historical problems a machine has had we make engineering upgrades to eliminate these and improve the machine functionality and accuracy. 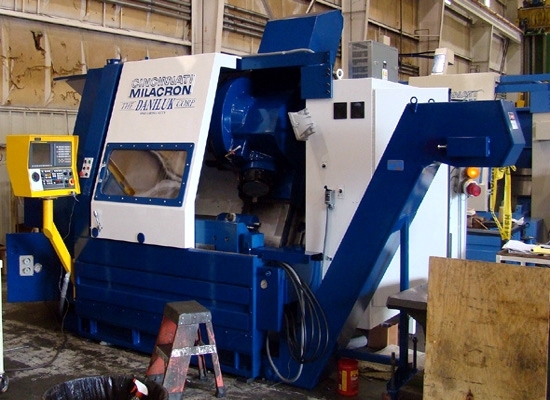 Major focuses include safety, maintainability, ergonomics, energy conservation, increase machine accuracy and dependability. 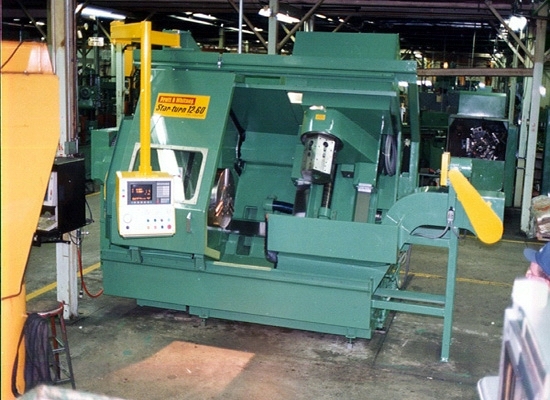 With improved speeds, feeds and machine accuracy and repeatabilty the productivity on equipment increases significantly. 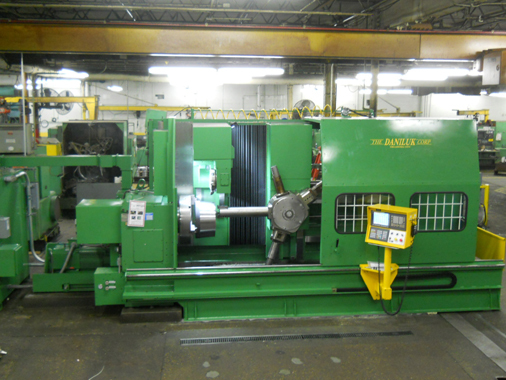 Complete rebuild of tool changers including all new bearings, seals and other wear parts. 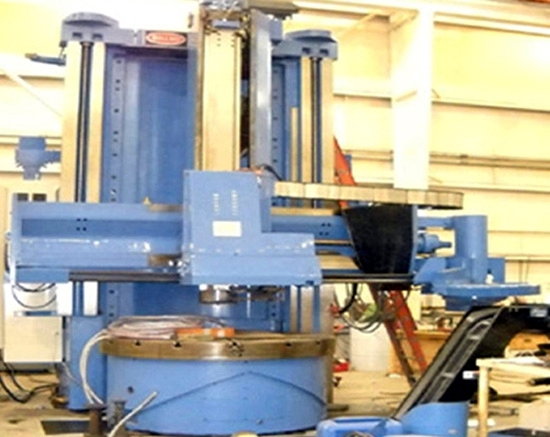 Daniluk also builds new vertical boring mills, precision grinders and new specialty machines that are manufactured at our facility under the trade name DANCO.